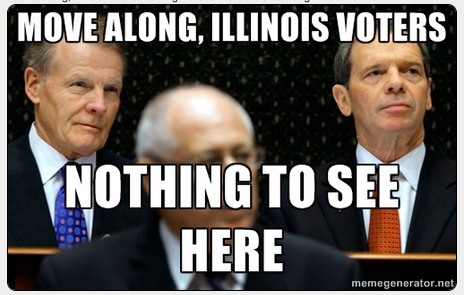 Governor Pat Quinn Asks If Buying Votes With Taxpayer Money Is A Crime? Here's a breaking statement from the guys in charge to voters: "Please don't waste your time reading this stuff." We think that's terrible advice.